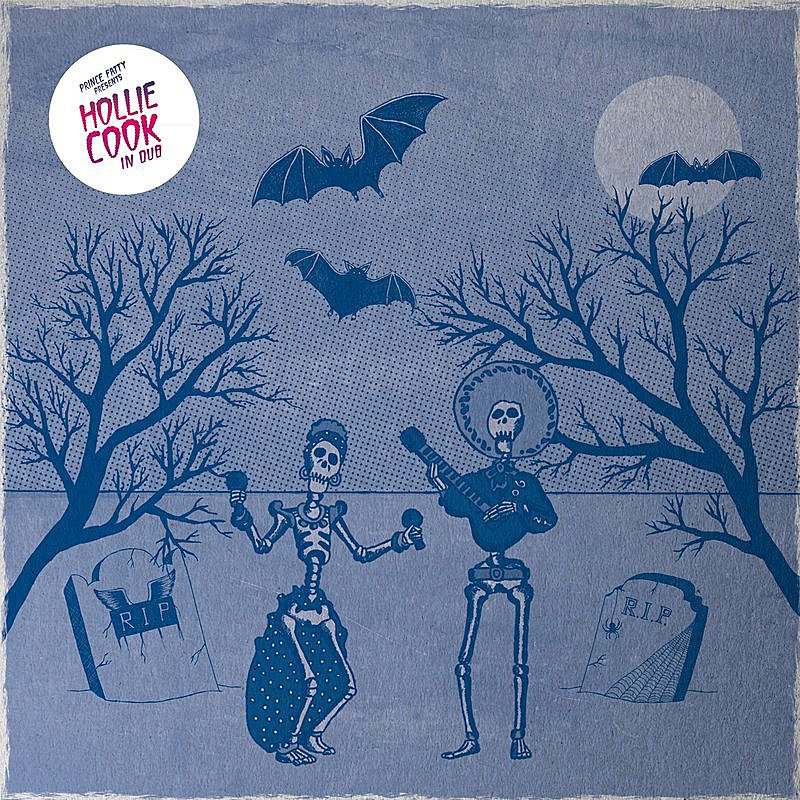 Hollie Cook’s self-titled debut, produced by Mike Pelanconi (aka Prince Fatty), was one of 2011’s feel-good pleasures. They’re back together on an album of dub remixes, with most of the source tracks coming from that debut. As a singer, Cook is equally influenced by lovers’ rock reggae, soul and girl-group pop of the 60’s – her easygoing, casual approach is just a delight. 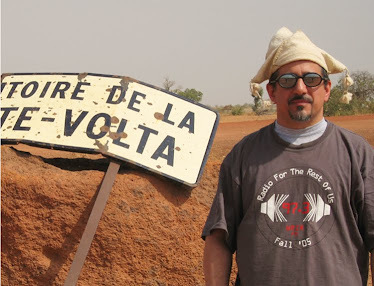 Of course, as a dub set this is really Prince Fatty’s show – he’s an experienced producer who got involved in dub and reggae somewhat accidentally in 2005, and he turns out to have quite an ear for it. He’s got an organic, retro sound (no digital at all, just “fingers, late-night vibes and rearranged with a razor blade” he says) inspired by dub’s inventor, King Tubby. This album really hits its stride on its second half with an Andrews Sisters (!) cover (track 6) followed by a dub version of a song Cook voiced for Fatty’s 2007 album Survival Of The Fattest. Also outstanding are the cover of a girl-group chestnut (9) and the deep, trippy closer (10). Yes, this is the real thing – file next to King Tubby and Lee “Scratch” Perry, and play often.